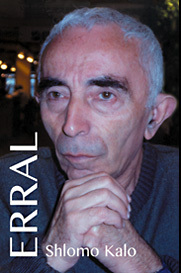 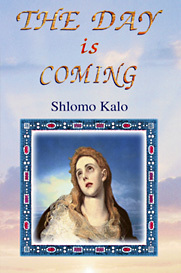 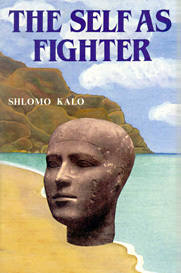 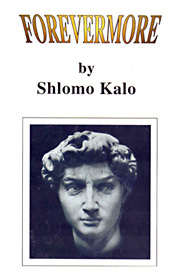 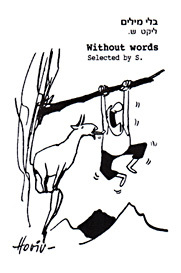 On this page we present titles by Shlomo Kalo that are published, or are soon to be published in English. 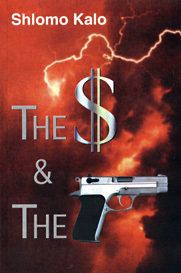 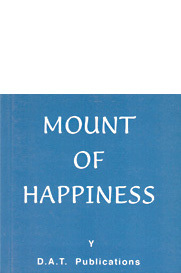 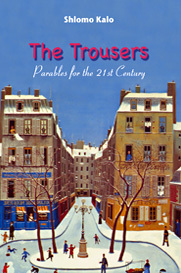 They are available at our online store, on Amazon.com and on Amazon.uk. 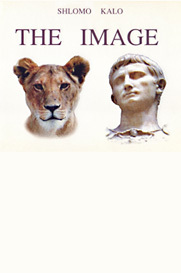 We also welcome you to scroll down and leave your name and email address on the Contact Us form. 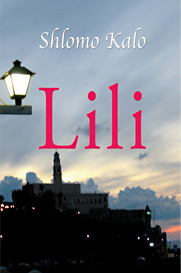 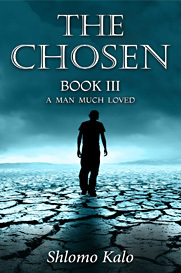 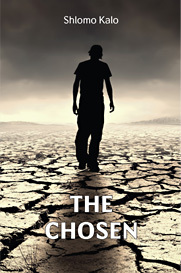 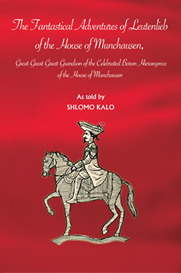 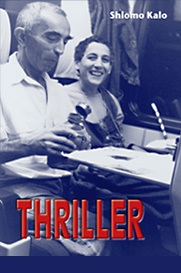 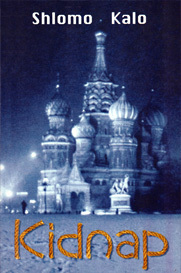 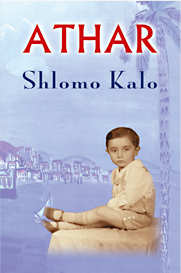 We will send you a short story by Shlomo Kalo as a giveaway!